How Far is Architha II? 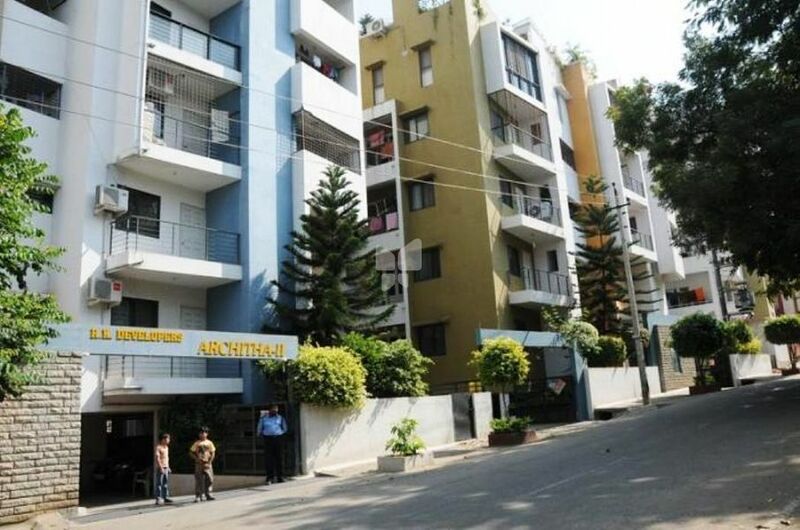 Architha II is one of the popular residential developments in Raja Rajeshwari Nagar, neighborhood of Bangalore. It is among the completed projects of its Builder. It has lavish yet thoughtfully designed residences. In Bangalore’s residential developer’s scenario, an upcoming entity, Architha Developers is a convergence of capability in the property development business. The driving force behind Architha Developers is Mr. G.Krishna Kumar, who has founded Architha, having years of experience in the construction activities. Architha mainly focused on residential and commercial projects with quality construction. Company always strived for benchmark quality, it has time and again been acknowledged for the quality of its projects. Mr. G.Krishna Kumar a qualified civil engineer got 25 years of experience in the construction activities. He was rendering his services in Middle East and later he undertook the construction of many residential and commercial projects in Bangalore since 1996. He established a firm in the year 2004 and incorporated a limited company in 2005, since then layed emphasis on values and ethical practice with a firm belief in individual trust worthiness and organisational trust.